Backing up your iPhone’s data on iCloud is a great but not if you have a lot of photos and videos. It provides only 5 GB of storage and yes you can buy more space but what if your phone gets stolen or lost? The alternative or maybe the best option to backup data is iTunes because you are only limited by the storage space on your computer. As long you keep backing up data on iTunes you will be able to restore all of it even if your iPhone gets stolen or lost. But what if you do not need all the apps and just want to recover photos from lost iPhone? This can be done using several tools that obviously work separately from the iTunes and we’ll be covering two of them. In the first method, we will use iBackup Viewer which is available for both Windows and Mac OS. You will be extracting files from the back up soon, but where to place them? It’s always good to create a separate folder for the photos you are going to recover; but not on the desktop as you could fall short of space and run the risk of slowing down your computer. Open the iBackup Viewer, and from the menu on the left side select the backup file you want to access. 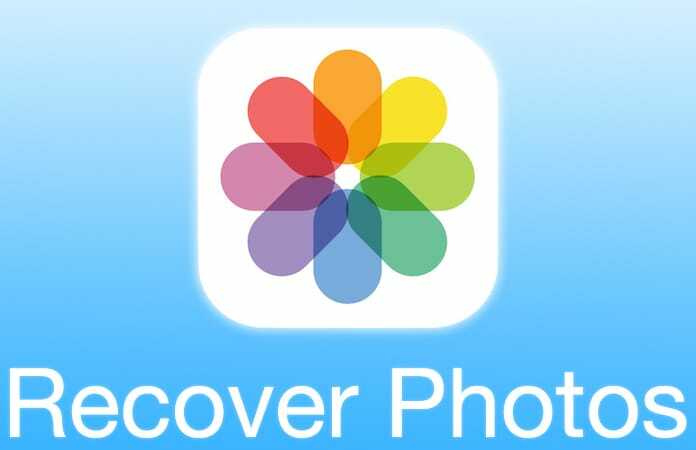 To see which of the photos are stored in the backup file you just selected, tap on Photos. If you need to restore selected photos, click on them individually to save them. 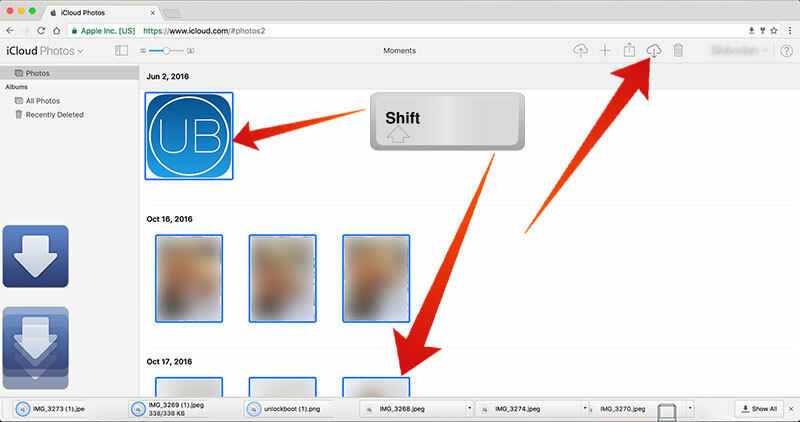 When you are done selecting photos, click the gear icon at the top of iBackup Viewer and tap on Save Selected or Save All if you want all your photos restored. It may take anywhere from a few seconds to several minutes depending on the number of photos selected. Go to the folder you earlier created, there you will find a DCIM folder containing several folders. 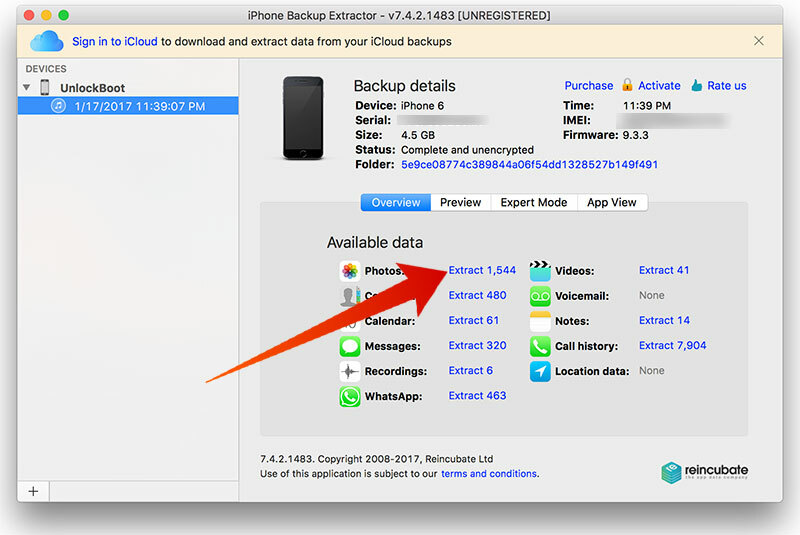 Another way to recover photos from lost iPhone is via the iPhone Backup Extractor. It works on all devices working with an iOS 6+ and Mac OS X 10.5+. By using this tool you can convert backup to readable Mac OS X files. You will be able to browse through these files to find the desired data. Download the iPhone Backup Extractor on your PC or Mac. Once you have installed it, open and you will find all your iPhone backups there. Select one and hit Choose. Scroll down and find and select iOS files. Tap on Extract and choose a drive to save the files in. A folder named iOS Files will be created. Depending on the size of the data it may take seconds or minutes to save the files. 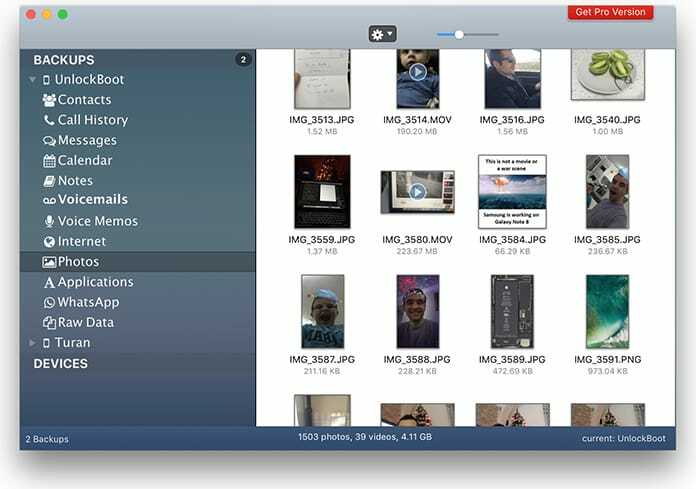 After the files have been saved, go to the iOS files folder on your Mac and select DCIM from within the Media folder. This folder will contain all your photos and videos. In each folder within the DCIM folder, you may find hundreds of backed up files. Enter your iCloud email and password to sign in. Click on the Photos icon from the menu. Select the images and videos you want to recover. Click on the download button to save them on your Computer. The selected images will be saved in the /Downloads folder on your Computer. Setting up a new iPhone can be hard if the earlier one got lost, but what hurts more is that you are at the risk of losing all of those amazing moments you had captured. If your phone has recently been stolen or got lost we’re sure you will find these tools quite handy to recover photos from lost iPhone.